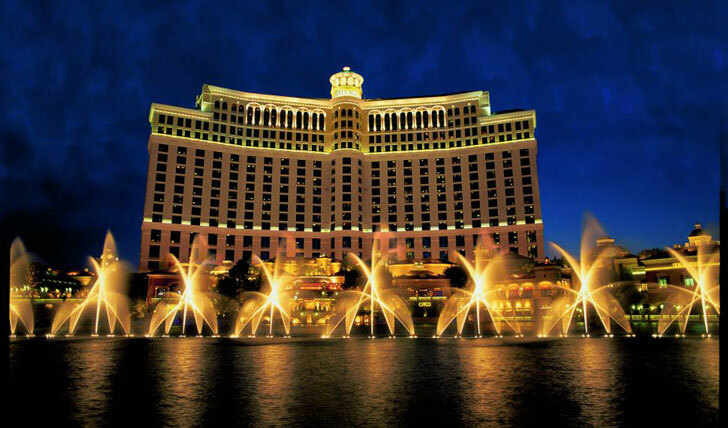 Classic, opulent and grand in every way – the notorious Bellagio rests magnificently on the Las Vegas strip, and even with the abundance of hotels available it’s still one of our favorites. A modern but stately décor runs throughout this majestic hotel making it relaxing with a homely warmth. Here you can join the high rollers at 8am before your morning coffee, indulge in a spot of relaxation at their lavish spa before ending your evening watching in awe at the latest Cirque Du Soleil to arrive in Vegas – ‘O’. Landing at McCarran International Airport it’s only a 10 minute drive to the fountains of the Bellagio. Although we suggest allowing some extra time as the Bellagio sits regally on the infamous strip, and it’s a great chance to soak in that Vegas atmosphere. 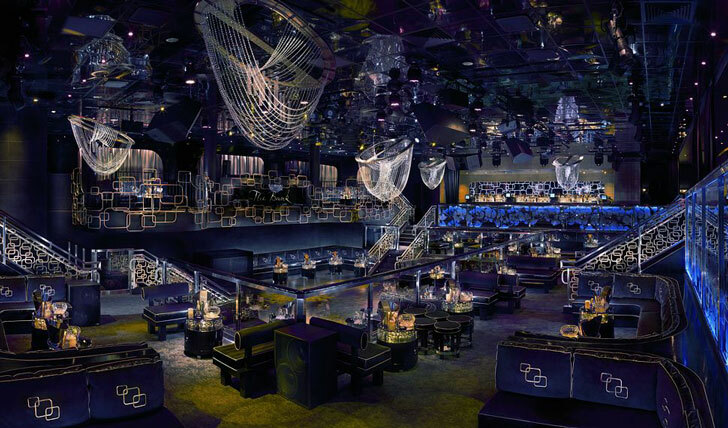 Even on this impressive scale the Bellagio remains true to intimate fittings. Only three colors run throughout the rooms creating a palette of purples, indigos and gold’s, making the suites simple and welcoming. King sized beds with quality linen await your arrival. And the bathroom is as luxurious as they come – Italian marble bath; glass enclosed shower and the softest robes in town. And who could argue with the view? One way is the erupting fountains, while the other overlooks the frenzied strip.